ClassiPress is a powerful WordPress application but it requires proper configuration before you begin using it. 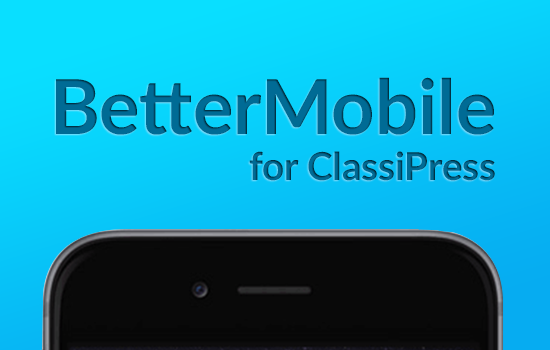 Below you will find several tutorials on how to setup and configure your ClassiPress application theme. If you are totally new to WordPress, then we recommend reading the “Installing WordPress” guide before you begin with ClassiPress. Installing WordPress – Best explained on the WordPress.org site.